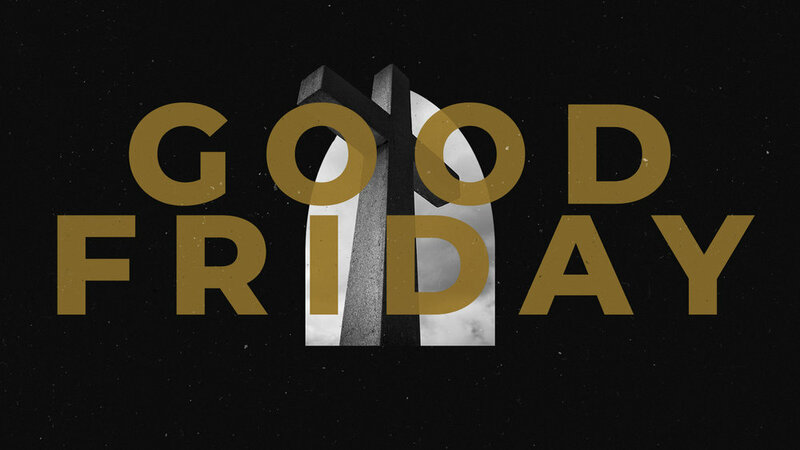 Is there anything "good" about a man's crucifixion and death? Can this be where we find hope and salvation? Join us for an evening of Scripture reading and worship as we meditate together upon the immense work that Christ accomplished for us on the cross. For roughly 2000 years, people have gathered on Sunday mornings to celebrate an event of cosmic significance. In a city largely forgotten by the world, a man named Jesus of Nazareth rose from the dead and claimed that, in him, God was reconciling the world to himself. Do we have good reasons for believing this event happened? Do we have good reasons for believing that in this man, God is truly reconciling the world to himself? Join us on Easter Sunday as we explore the evidence for and power of the resurrection through I John 1:1-4. For more information on childcare, parking, and what to expect, visit our Gatherings page: veritasdayton.org/gatherings.